By contrast, during an 18 month period following the opening of recreational marijuana stores in 2014, there were just 147 marijuana-related crimes that resulted in felony level sentences–a nearly 90 percent decrease. 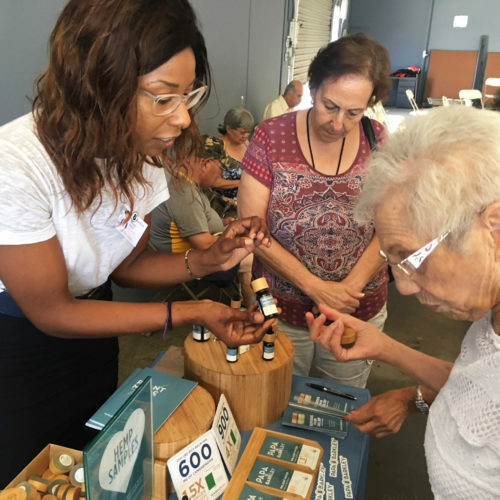 I-502 created a regulated, state-licensed system for the sale of recreational marijuana modeled after alcohol regulation and sales. The initiative’s stated intent was to decriminalize the use of marijuana and free up law enforcement to focus on higher priority crimes. 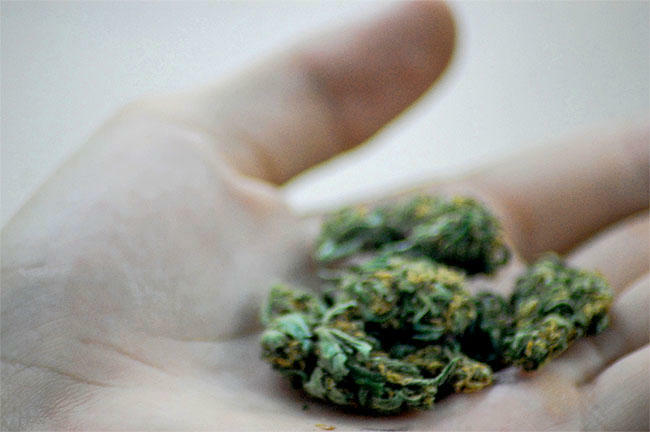 Washington and Colorado were the first states to legalize pot in 2012. Since then, seven more states—including Oregon, California and Alaska—and the District of Columbia have made recreational marijuana legal. On July 1, Vermont became the first state to enact a marijuana legalization law passed by lawmakers instead of voters, according to the National Conference of State Legislatures. However, federal law still prohibits the sale, possession and use of marijuana. In January 2017, U.S. Attorney General Jeff Sessions wrote a letter to Washington Governor Jay Inslee and Attorney General Bob Ferguson outlining a long list of concerns he had with Washington’s legal marijuana system, including diversion to other states and youth access to pot. Earlier this year, Sessions repealed an Obama-era policy of taking a hands-off approach to legal marijuana. That prompted a forceful rebuke from Inslee and Ferguson. 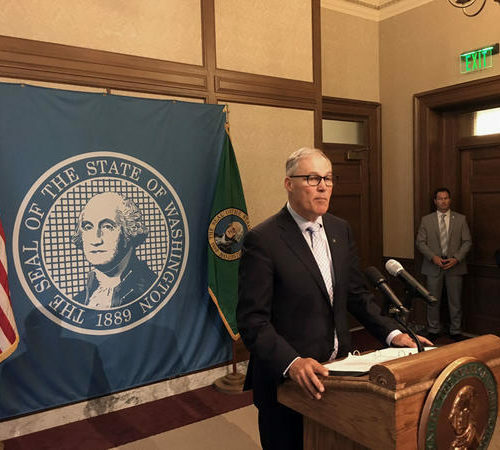 “Make no mistake: As we have told the Department of Justice ever since I-502 was passed in 2012, we will vigorously defend our state’s laws against undue federal infringement,” Inslee said in a statement at the time. The sharp drop in felony-level marijuana sentences in Washington is not a surprise to Tom McBride, the executive director of the Washington Association of Prosecuting Attorneys. In an email, McBride said a decline in prosecutions was “expected” and “desired” by the public. Steve Strachan, executive director of the Washington Association of Sheriffs and Police Chiefs, also said the reduction in prosecutions was to be expected. But he added that a de-emphasis on marijuana enforcement, in part because of the rise in heroin and fentanyl cases, was resulting in more black market marijuana grows with ties to organized crime. “We need to direct more resources to the illicit [marijuana] grows that we are seeing across the state,” Strachan said in an email. Of the 1,312 felony marijuana sentences that stemmed from offenses committed between June 2008 and December 2009, the vast majority, 1,217, were for first-time offenses, 76 were for subsequent offenses, 17 were for marijuana-related felonies in a school zone and two were for delivery or possession in a correctional facility. By contrast, between December 2014 and June 2016, after marijuana stores opened, the number of marijuana crimes resulting in felony sentences for a first offense dropped to 145, there were no sentences for subsequent offenses or for selling marijuana in a school zone, and just one felony sentence related to marijuana in a correctional facility. 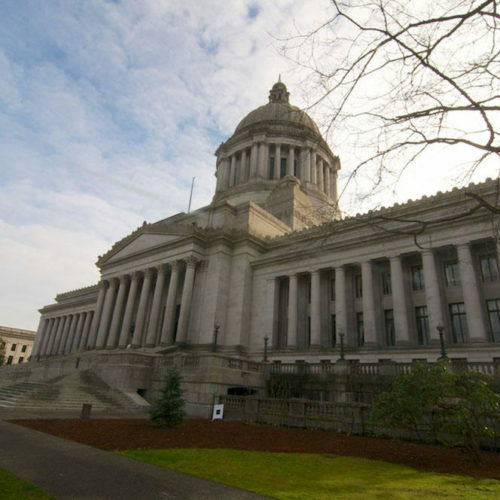 The Caseload Forecast Council, which helps the state plan for growth in entitlements, picked those particular date ranges to account for several factors including: the time lapse between the date of an offense and the date of the sentencing, and the length of time between when I-502 passed and the start of retail sales. Data showing sentences for misdemeanor level marijuana crimes was not immediately available.